We add the SSL Certificate to your site so that Google sees the secure HTTPS added to your url. 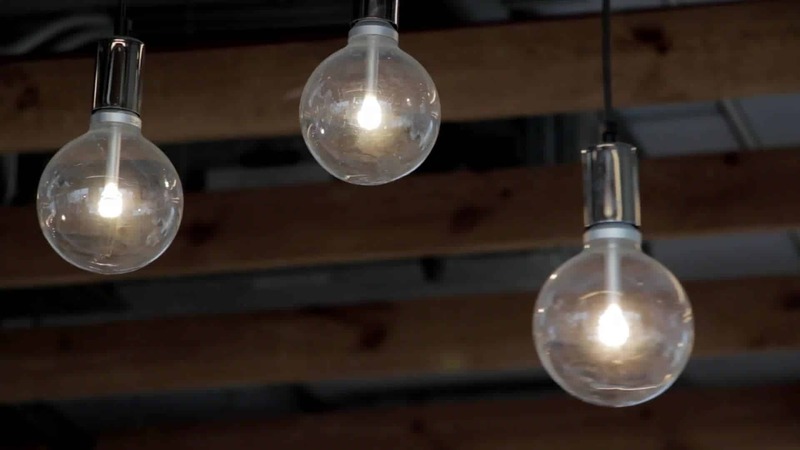 Your website is also locked down to help keep intruders from hacking your website. You will receive email notifications and monitoring in your dashboard. 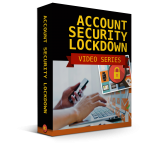 These 23 videos will you give a HUGE advantage over taking control of the security of your online accounts and your web presence. 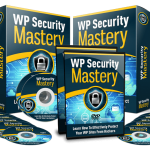 16 detailed videos that show you how to lock down your Wordpress sites. 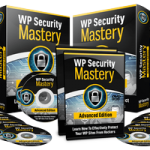 Learn how to effectively protect your Wordpress sites from hackers. 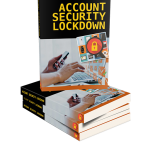 Exact methods for fully securing not just your e-mail account but all accounts that exists on the Internet. 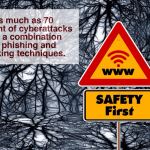 Have you ever been the victim of a cyber attack? 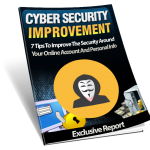 This report offers 7 tips to improve security around your online account and personal info. 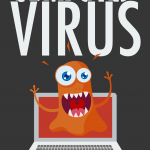 This is One Of The Most Valuable Resources In The World When It Comes To The Damaging Facts About Computer Viruses!